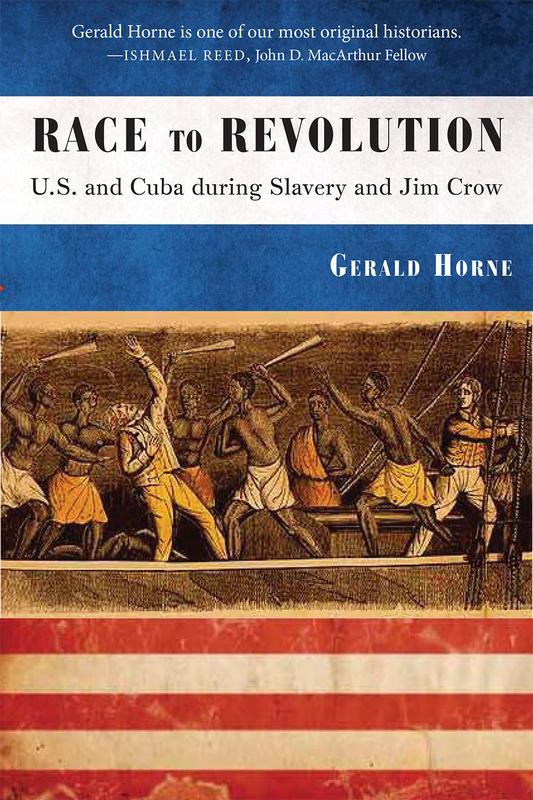 The item Race to revolution : the United States and Cuba during slavery and Jim Crow, Gerald Horne represents a specific, individual, material embodiment of a distinct intellectual or artistic creation found in Houston Public Library. Spanish Florida Falls, Cuba Next? U.S. to Seize Cuba to Prevent "Africanization"? Slavery Ends in the U.S ... and Cuba?